The Army Corps of Engineers is issuing a renewal of existing nationwide permits, which are general permits that allow the placement of fill material in public waterways under the Clean Water Act. Nationwide permit 21 covers coal mining activities in public waterways. In 2012, the Corps greatly improved NWP 21 by disallowing its use for mines that used destructive valley filling. The new 2017 permit maintains an exclusion of valley filling and has several other opportunities for better protecting public waterways. 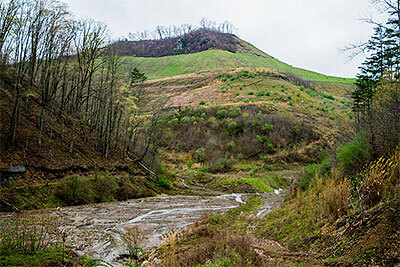 Nationwide permit 21 can be strengthened by reducing the extent of streams which can be impacted. Currently NWP 21 allows 300 feet of stream be lost due to mining activity. Even more stream can be buried if authorized by the Corps. The current restrictions should be strengthened so that fewer streams are lost due to mining. Our headwater streams are too important to lose. Comments are due by Monday, August 1st.